Schedule A Floral Design Consultation Today! 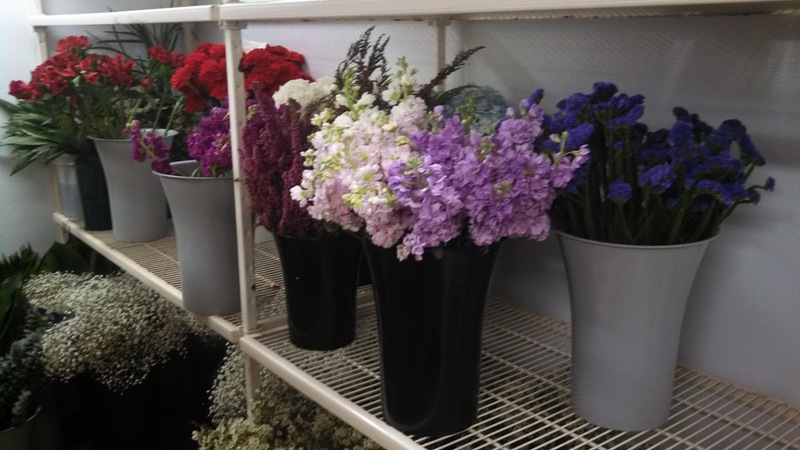 Our florist provides over 50 years of floral design experience, at our local family owned flower shop. We offer a variety of custom floral arrangements for any occasion. 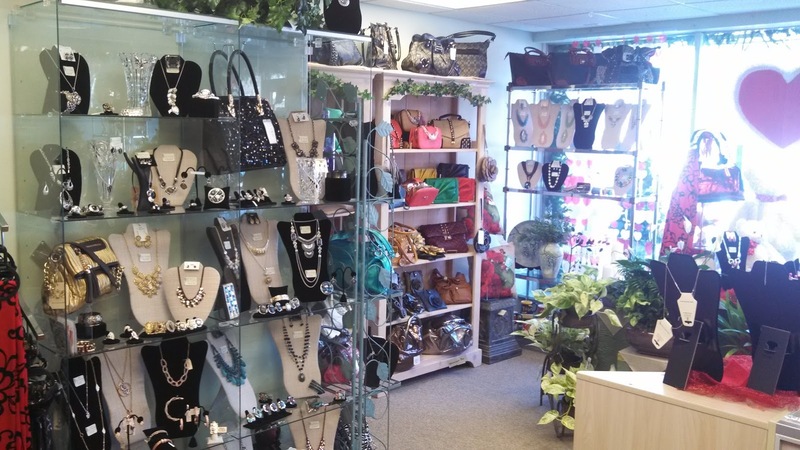 Whether you are searching for the freshest and best quality wedding flowers, bouquets, floral designs or gift ideas, our florist and gift shop can assist you. We offer a beautiful selection of live plants, fresh cut and silk flowers in our flower shop. 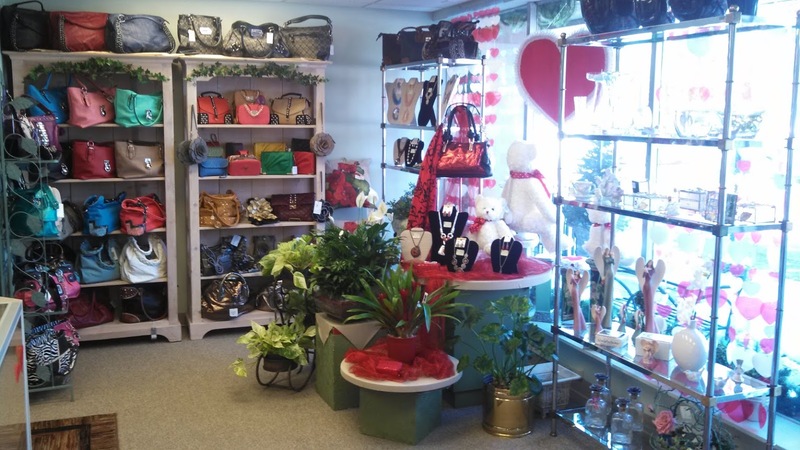 Our gift shop provides chocolates, gift baskets, jewelry, balloons and more to help customize your floral design or gift. 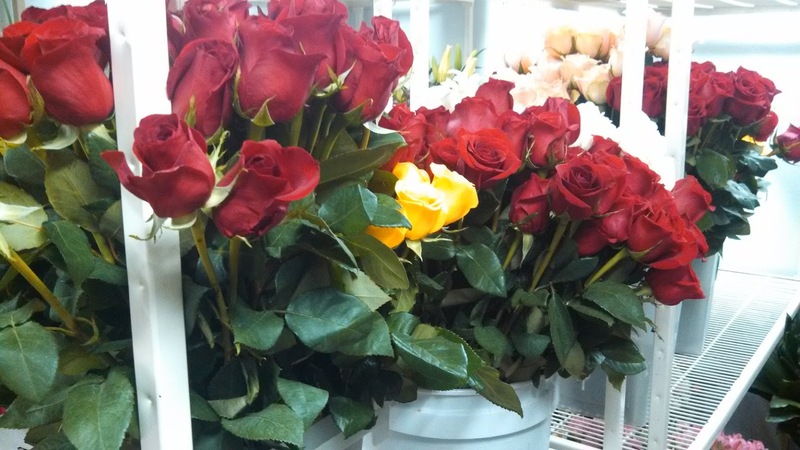 If you are in search of a quality florist to assist in offering your condolences with sympathy floral arrangements, funeral flowers or sprays to honor loved ones, our floral shop can help. 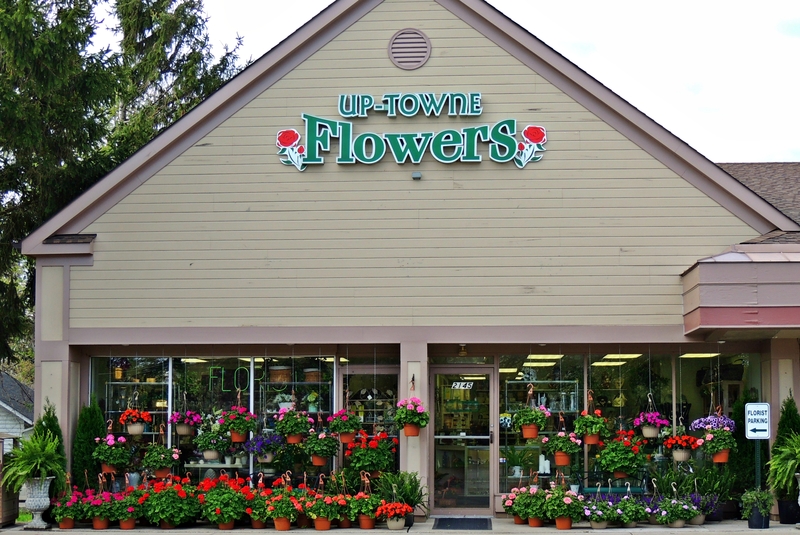 For floral design and delivery, call, visit us online or come in to our floral and gift shop today. 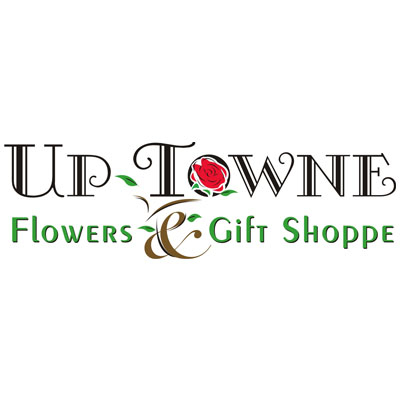 Currently there are no reviews for ' Up-Towne Flowers & Gift Shoppe '.